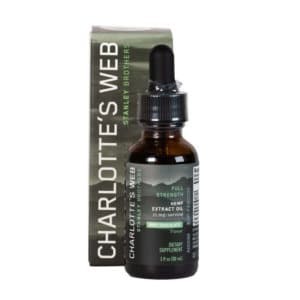 Internationally renowned and highly rated, Charlotte’s Web Hemp Extract is one of the most effective and trusted CBD products around. 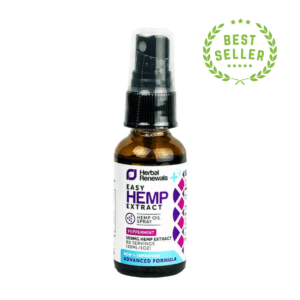 The hemp seed oil used is derived from the stalks and seeds of responsibly sourced industrial hemp, rich in natural terpenes, phytocannabinoids, and flavonoids. Each serving also delivers important nutrients and essential fatty acids, including omega-3, omega-6, and omega-9. 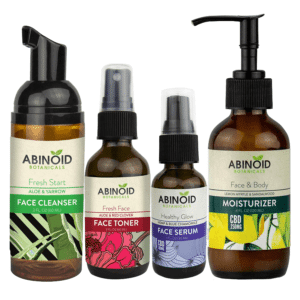 Each bottle delivers only the most natural, healthy ingredients, with no additives or dyes. 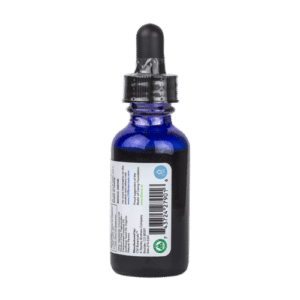 Why Choose Charlotte’s Web CBD? With so many CBD products available, it’s hard to know where to start or who to trust. Charlotte’s Web stands apart in that regard. Honest, transparent and hardworking, CW Hemp produces potent and clean hemp oil to help melt away your everyday stresses and soothe your aching muscles. In fact, scroll down to read our customers’ Charlotte’s Web extract reviews and you’ll see why it’s so popular. You can add the drops to tea, water or another beverage, but it tastes great on its own too. Everyone’s body is different, so if you’re new to CBD, start with a smaller serving. 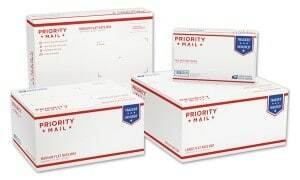 You may experience excellent results with less CBD, or you may need more than average. Gradually increase the number of drops until you feel the desired effects. Use daily for at least two weeks for maximum effectiveness. 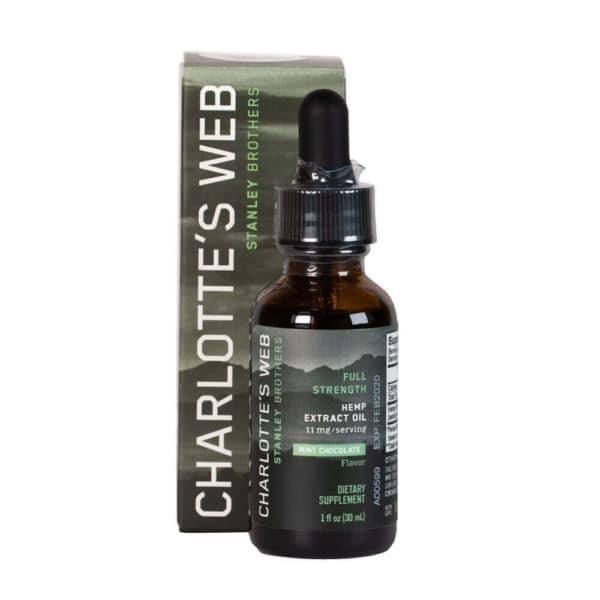 Charlotte’s Web CBD oil has no serious side effects, and you can start or stop taking it at any time. Remember: If you’re pregnant, lactating or taking medication and/or suffering from serious illness, seek advice from your doctor before adding CBD to your diet. 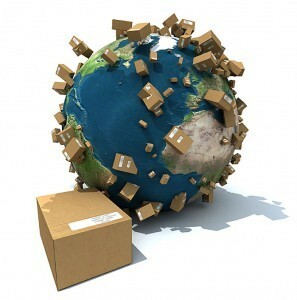 Store your Charlotte’s Web hemp product in a cool, dry place away from children and pets. Each bottle of Charlotte’s Web CBD oil for sale contains natural, healthy ingredients. 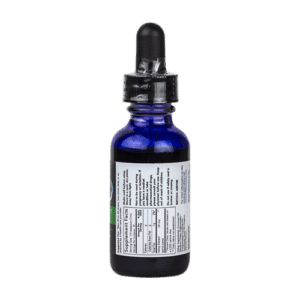 CBD hemp oil products contain virtually no THC, meaning there’s no chance of experiencing psychotropic effects, or a “high,” upon consumption. And the sunflower seed oil makes sure each serving goes down smooth. The key difference between hemp oil and CBD oil is in how it’s made. 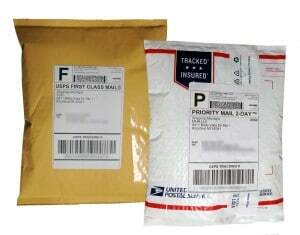 CBD oil is extracted from the flowers, leaves and stalks of cannabis or hemp plants. Hemp oil, on the other hand, is made using the seeds of the hemp plant. 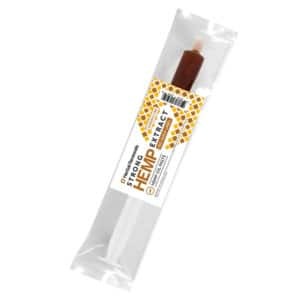 Hemp extract, such as Charlotte’s Web, is made using the seeds, stalk and flowers of the hemp plant to ensure that a high amount of CBD is present. What is Charlotte’s Web oil used for? Charlotte’s Web oil is used to soothe and calm stress and anxiety, help the body recover after exercise, improve sleep and relieve pain and inflammation. Yes. CBD oil is very safe and does not produce any harmful side effects. CBD oil does not contain any THC, the cannabinoid responsible for the “high” associated with marijuana. Instead, it promotes a feeling of calm relaxation. CBD oil is completely legal in all 50 US states and in many countries worldwide. Yes. CBD has been known to help alleviate chronic pain, muscle and joint pain, and swelling and inflammation. Evidence suggests that CBD interacts with our body’s endocannabinoid system, which influences how we experience pain.